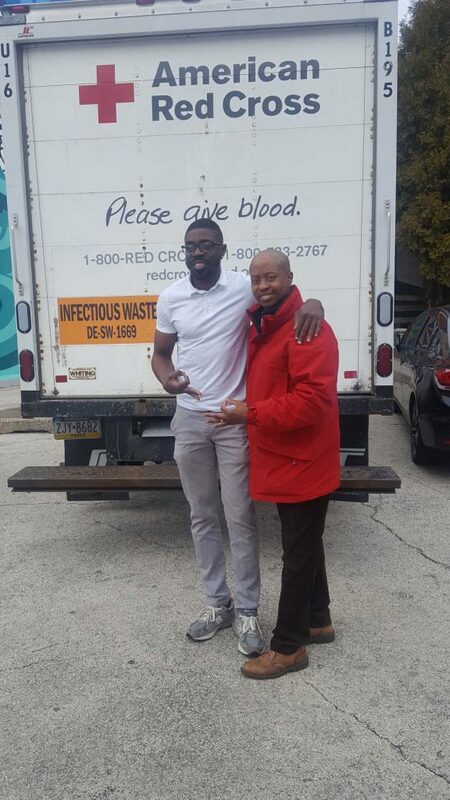 The Philadelphia Alumni of Kappa Alpha Psi® in a partnership with the American Red Cross Eastern Pennsylvania Region, hosted their annual Blood Drive on April 7, 2018 at The Achievemenet Center. 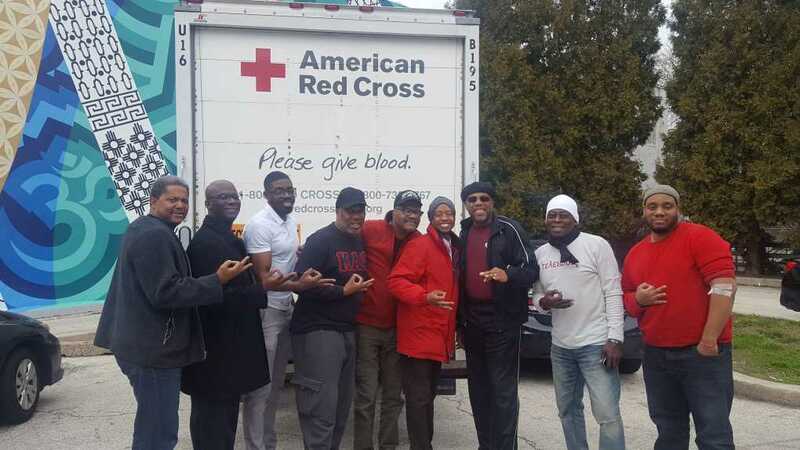 Brothers and members of the public were able to be screened and donate blood. These donations provides life saving resources for people of all ages. 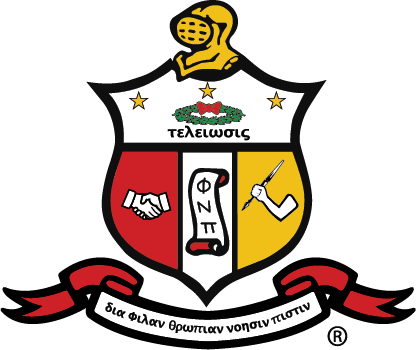 The Philadelphia Alumni Chapte rof Kappa Alpha Psi Fraternity, Inc. hosted their 8th Annual Blood Drive for Sickle-Cell Anemia and met our donation goal.